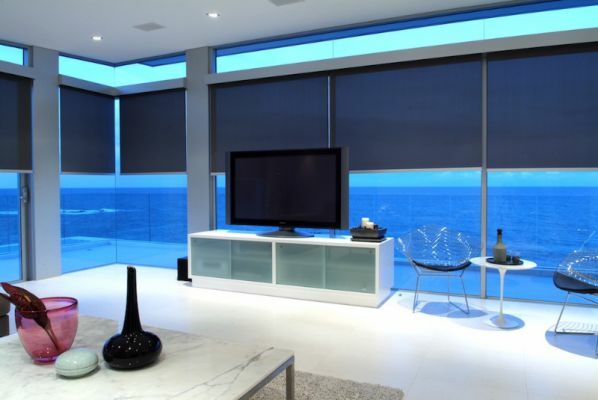 Recognised for its exclusive and locally made window furnishing products, Rolletna manufactures, supplies and installs many window shading solutions. Product range includes: Curtains made in our own work rooms, Internal and External blinds made in our own factory. Plantation shutters supplies from local manufactures as well as imported products. 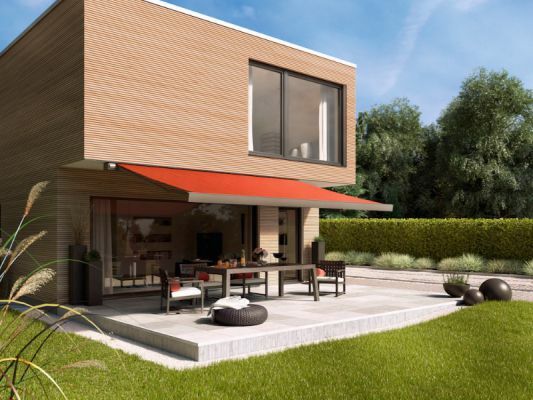 Markilux Awning imported from Germany. Rolletna offers a five year warranty on its manufactured products and free consulting services for builders / owners on key elements required during building phases.